Hi everybody!!! 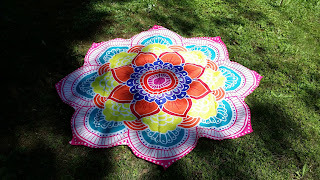 Today I will share you my last order from one of my favorite brands Rosegal. 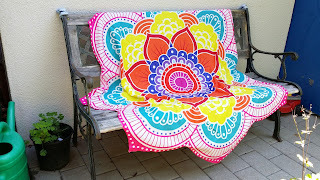 I ordered an elegant line dress and some beach throws. This is an elegant blau line dress very light for summer days. 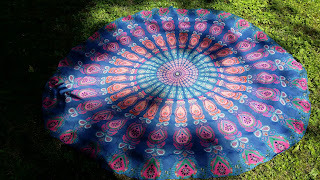 A multicolor beach throw. For more informations please look here. 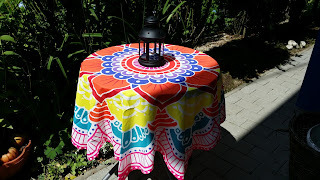 This is a Boho style beach throw with Arab motives. For more information please look here . 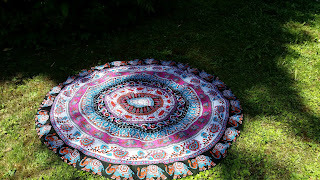 This is also a Boho style beach throw with lovely elephants. For more informations please look here .